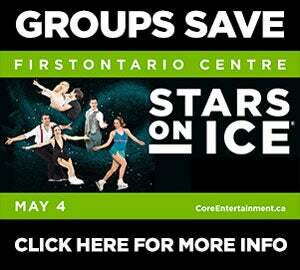 GROUPS OF 10 OR MORE SAVE $10 OFF SELECT SEATS! LARGER GROUPS QUALIFY FOR ADDITIONAL BENEFITS! *Tax and fees included in ticket price. Discount not available on VIP or On-Ice seats. Groups of 20+ qualify for additional benefits! *Processing fee applies to all group orders. 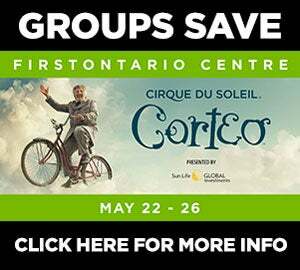 Group rate available until April 30th at 5pm.